[1 mins. 50 secs.] 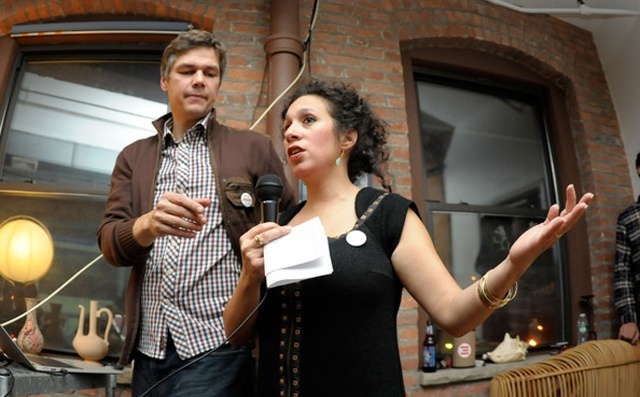 Married filmmaking duo of Til Schauder and Sara Nodjoumi are the guests. 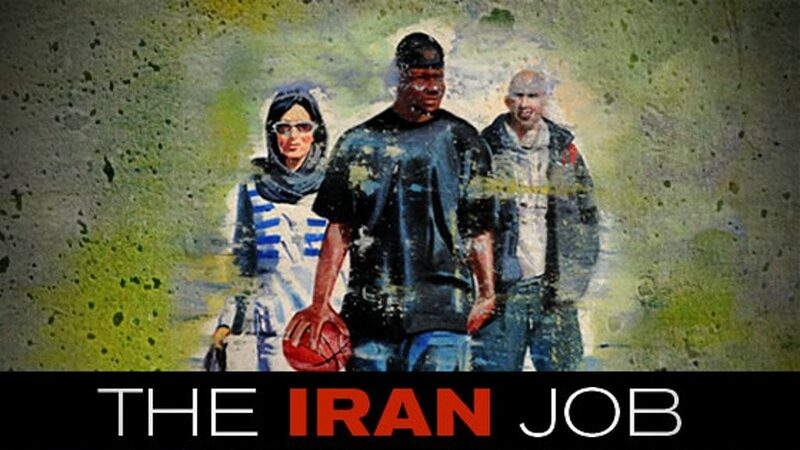 They are in the midst of a Kickstarter campaign to raise financing for their new documentary "The Iran Job". Kevin Sheppard, a professional basketball player from America, signs to a team in Shiraz, Iran. His desire to explore the unknown culminates in an alliance with three Iranian women who help in a social revolution. This episode was recorded at BBox Radio.